The Ambassador of France to the UK has given his full backing to the CPMR’s Channel Task Force, led by the Normandy region, and its actions to build subnational cooperation in the Channel areas following Brexit. 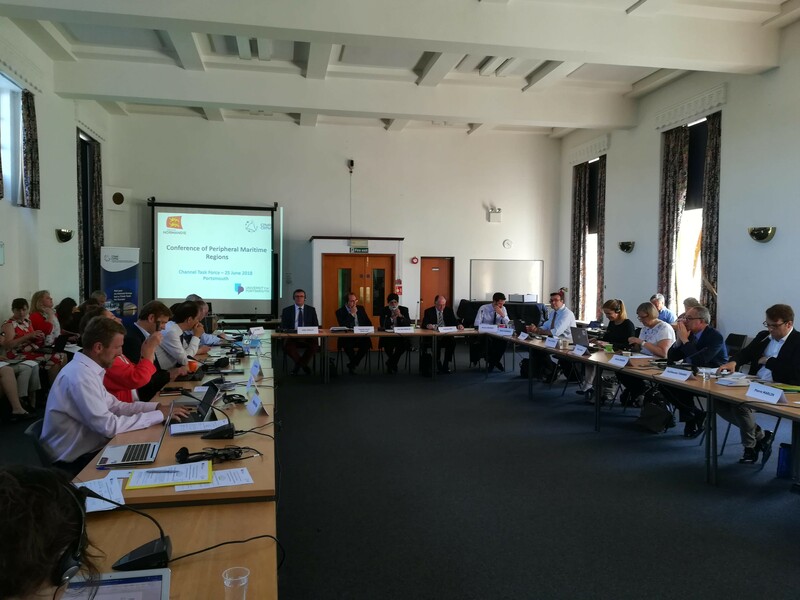 At the latest meeting of the Channel Task Force, held on 25 June at Portsmouth University, the French Ambassador, Mr Jean-Pierre Jouyet, stressed the importance of close relations between the Channel’s coastal regions. He welcomed the Channel initiative and stressed his full support for it. He said that cooperation on culture and tourism, energy, industrial strategies and youth is important for the Channel area, while making it clear that the involvement of local and regional authorities is essential. Specific action to boost the grants system for youth mobility. 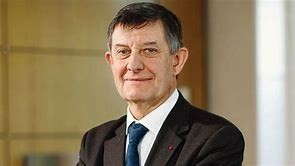 In this context, the meeting’s participants involved two workshops, chaired by François-Xavier Priollaud, Vice-President of the Normandy Region, to imagine future opportunities for cooperation in the Channel area. Regarding the governance framework, Cllr John Lamb, Leader of Southend-on-Sea Borough Council and Vice-President of the CPMR’s North Sea Commission, Cllr Bob Egerton, Cornwall Council’s Portfolio Holder for Planning and Economy, and representatives of Wales and Brittany, expressed to the Ministry of Housing, Communities & Local Government in charge of monitoring INTERREG programmes, their willingness to see the UK taking part in INTERREG programmes in a post-Brexit context. The Norwegian model of participation in INTERREG was presented and debated. Representatives from non-CPMR regions were also present. Cllr Andrew Joy, Executive Member for Communities, Partnerships & External Affairs, Hampshire County Council and Cllr Keith Kiddie, Norfolk County Council, agreed on these messages. Many bilateral cooperation initiatives exist between regions on either side of the Channel and convey the regions’ interest in working together. These agreements are implemented thanks to EU programmes, especially INTERREG, which allow a direct participation of regions. The challenges triggered by Brexit provide even more importance to this subnational cooperation. 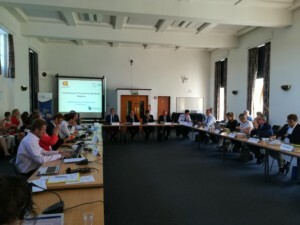 During the meeting, the Channel Task Force participants highlighted concrete projects that could be implemented to mitigate the impacts of the UK’s exit from the EU, including a project on the digitalisation of transport, cooperation between tourism agencies, and a Summit involving Channel Universities to foster research cooperation. The Channel Task Force has agreed to meet with EU decision makers in Brussels to present this work and highlight the importance of cooperation in the Channel area.